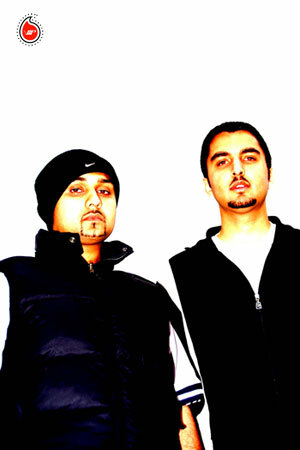 Tru-Skool aka Sukh was born and raised in Derby, Midlands. He is a master of many instruments and has been trained classically on Tabla, Tumbi, Harmonium (Vaja), dholki, Naal, and Dhol. Also he has an excellent ability on the keyboards. Tru-Skool was also a drummer in his school days and was heavily into hip hop which then led on hip hop production from a young age. He decided to put his whole life into music and participated in many local projects and courses to develop his skills. 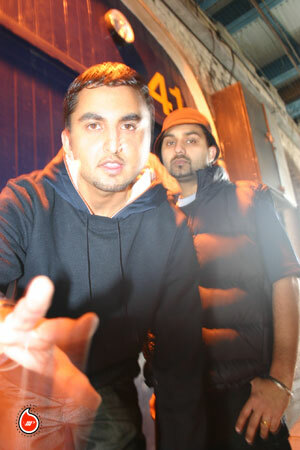 His unique style was picked by Panjabi MC and he was then used on many of Panjabi’s albums starting from Switching onwards. 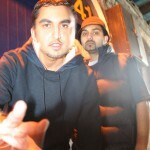 He also toured with Panjabi Mc on his first U.S.A tour that followed from the success of Mundian to Bach Ke. 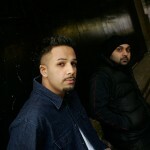 Tru-Skool is now being featured on Panjabi MC’s new projects and has really made his mark when it comes to cutting edge percussion. 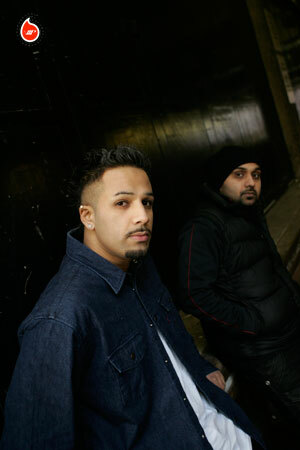 Tru-Skool met The Specialist back in 1998 as he was a fan of The Specialist’s Higher Intelligence and wanted to meet him. When the two met they found that their ideas and influences were almost identical and a good friendship was born. Many years later they initiated an album together and this later became Word is Born. Tru-Skool discovered a new singing sensation from Derby by the name of Kulwinder Singh Johal and personally trained Kulwinders voice up. 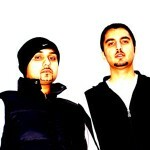 Tru-Skool is looking to work on many future Bhangra projects with the VIP Records. sirrrrrrrrrrrrrrr i want ur number!!!!!!!!!! anything lined up with baazar – kaka’s album / lyrics? When da album of “NOTE VARNA” COMING FROM KAKA? paaji….forgot to say….what an album! dam so tuff, play this ova at gigs and does the damage! tracked n mapped from day 1 bad man darby boy…love u. hopefully meet soon. Mera Naam Haiga Anil Devit naalay mai punjabi vich gohnda yah. I also sing in hindi rap in english and write my own lyrics and songs i follow your music a lot and Tru Skool you have been my Ustaad Ji ever since i heard “Chittiya Saiba Jatti Ne” by the great Punjabi Folk singer Kulvinder Johal. I would like to meet you and showcase my talent to you live and direct and face to face, i know that your big in the Bhangra scene but i am no stranger to JK he is my blood related cousin and he knows me, i am from Hitchin, Hertfordshire, and it would mean the world to me if you got in contact with me.